Last years were not too hot for the brand. Apart from the classic model, customers did not show much interest in the more technical novelties from Puma. The Ignite Limitless model have a shot at changing that. We have them in our shop and had them on our feet. They are definitely worth the sin. Puma Ignite Limitless is a running shoe in its concept and telling the truth that is surprising because it doesn't look as such. It will definitely work really well as casual footwear that is perfect for everyday use, walking in the park or on the way to the gym. But let us write something about its features. 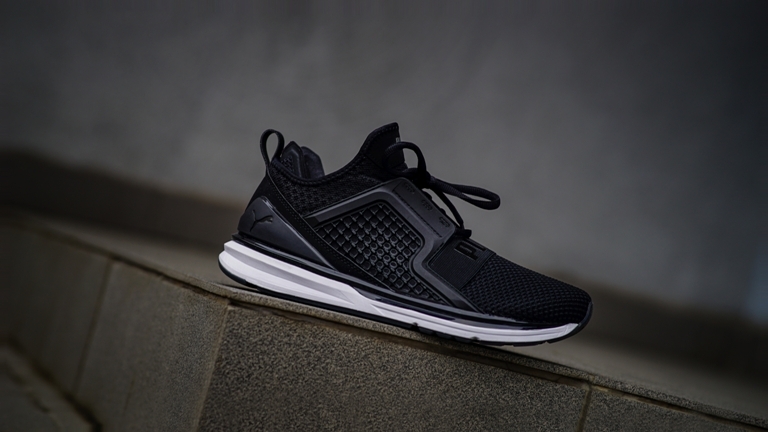 The first thing that strikes us in Puma Ignite Limitless is the amazing cushioning. With them on, we feel like walking in plush slippers and they might be even softer than models with the Boost sole. Technology that is responsible for that is called Ignite Foam and it has one more distinctive feature. It returns part of the energy used when taking a step, just as the KERS system in cars. Unfortunately, we can't really tell how much of a help it really is but we're not even close to a world record with these. What we can tell you is that they are plenty soft and good for any hard surfaces that you can encounter in the city. The upper is constructed in a way that it reminds a sock. The first company that used the mentioned solution was Nike. Today it is widely used by adidas also in their newest collections such as Tubular. 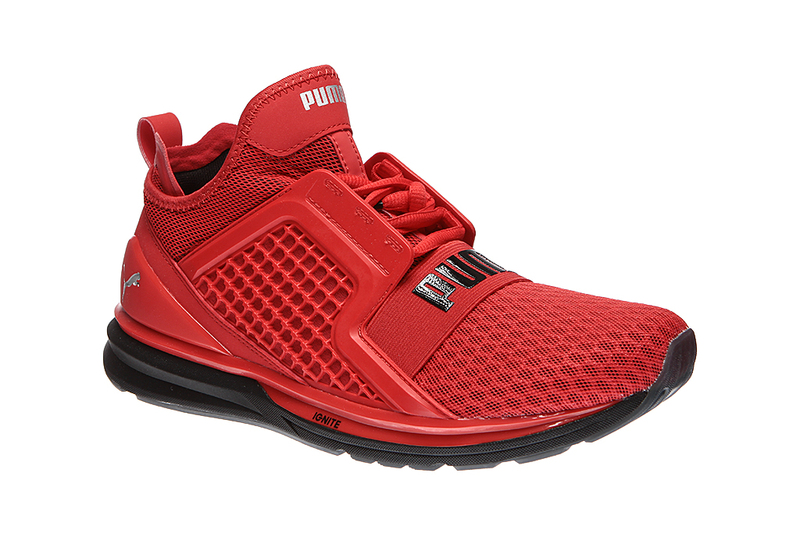 It seems that Puma Ignite Limitless doesn't want to be any different. 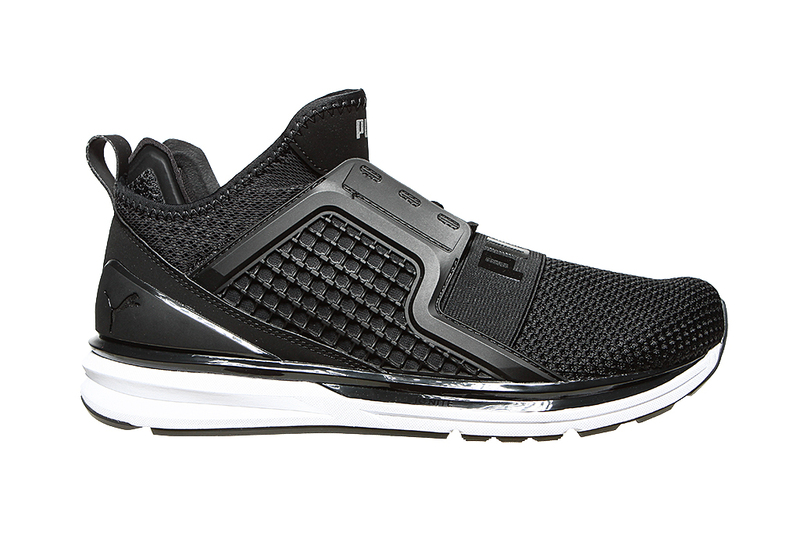 Such construction provides a superb fit and due to the use of mesh material your foot is well ventilated. The upper was reinforced in crucial places to extend the longevity of the shoes. We've got here a midfoot reinforcement TPU Kurim, a TPU heel overlay and a belt around the front part made of a 4-way stretch material called Ariapren. Designers added elements from a reflective 3M tape that are a standard in running footwear and increase visibility when there's dark outside. Training in the early morning or at evening should be not only effective but also safe. 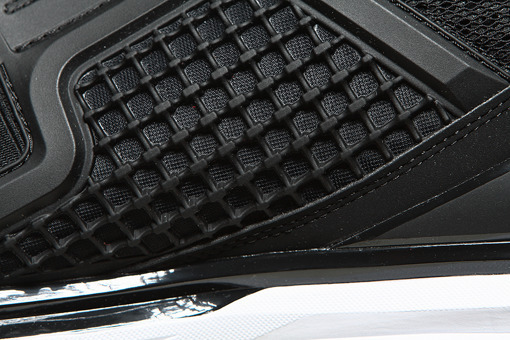 The outsole is made of a soft rubber that guarantees good traction. On the other hand, such a material makes it less resistant to attrition. It's a normal practice nowadays for famous musicians or actors to cooperate with big brands to promote their products and Puma is no different. Would cooperation with the Canadian musician The Weekend help to compete with the top models in the business? Time and customers will tell.